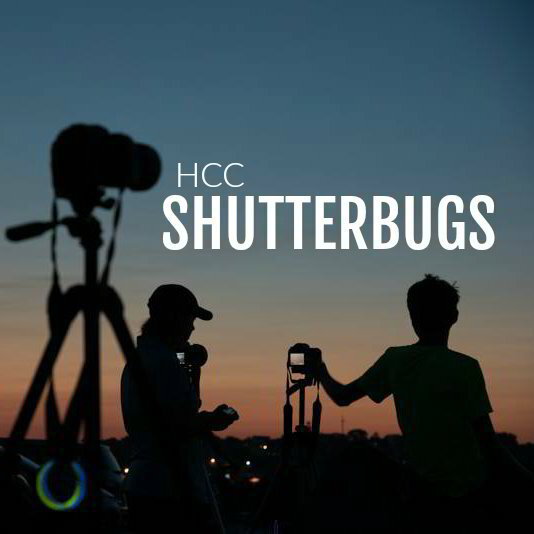 This is a photography ministry and learning opportunity provided at HCC. The Shutterbugs explore editing software, take trips for great photo opportunities, and share experiences and tricks with one another. They also offer their services during church and community events! This ministry spreads much farther than the walls of Hollis Center Church. The Black Sheep mission is to introduce Jesus Christ to the world of motorcycle riders, for the purpose of making more and better disciples through the ministry of the local church. HCC members, Bob and Jen Foss, are the ministry's local representatives.